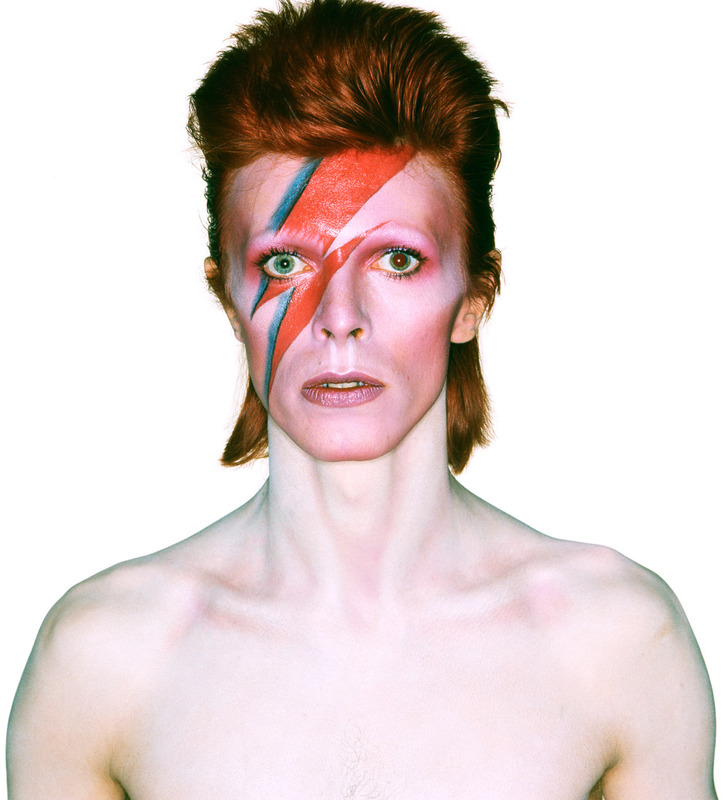 Sadly earlier this week on Sunday 10th January 2016 the legend David Bowie passed away at age 69. The once iconic Ziggy Stardust endured an 18 month secret battle with cancer which only extremely close family and friends knew about. David Bowie wasn’t just a musician, he was an inspiration to all creatives, he was a maverick, and he has left one hell of a legacy behind. Bowie always seemed to have the ability to look into the future and see world before everyone else, starting trends and forever breaking down barriers in the music and fashion industry, using art and music as his weapon. On Monday morning the news broke and left millions and millions of people from all over the world shocked and devastated, the world grieved but at the same time remembered and appreciated everything he had done, and how he has helped shape the world we all live in today. The initial shocked was overwhelming considering he had just released his new album, ‘Black Star’ and a music video a few days before. The single Lazarus is an incredibly haunting yet beautiful piece of music, accompanied by a music video which seemed rather strange and unnerving. “Look up here, I’m in heaven” is the opening lyric, later closing the song with “Oh, I’ll be free, just like that bluebird, ain’t that just like me?”. It all makes sense now, this was David Bowies finally goodbye and gift to us all. And it couldn’t of been any better.